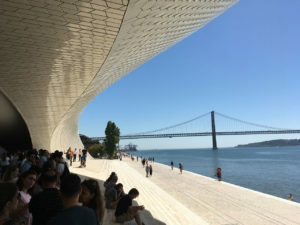 MAAT – Museum of Art, Architecture, and Technology is the new cultural proposal for the city of Lisbon. A museum that crosses three areas in a space of debate, discovery, critical thinking and international dialogue. An innovative project that puts in communication a new building, designed by Amanda Levete Architects architecture studio, and Central Tejo, one of the national examples of industrial architecture of the first half of the twentieth century, and one of the most visited museums in the country. 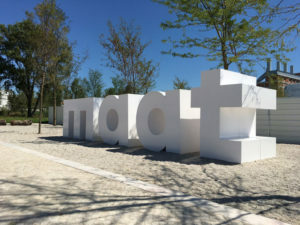 MAAT translates the ambition to present national and international exhibitions with the contribution of contemporary artists, architects, and thinkers. Reflecting on major themes and current trends, the program will also present several curatorial about the EDP Foundation’s Art Collection. MAAT program began on June 30, 2016, with the presentation of four exhibitions in renovated rooms of the Central Tejo building. On 5 October of the same year, the new building was inaugurated with a large work created by the French artist Dominique Gonzalez-Foerster specifically for this space. 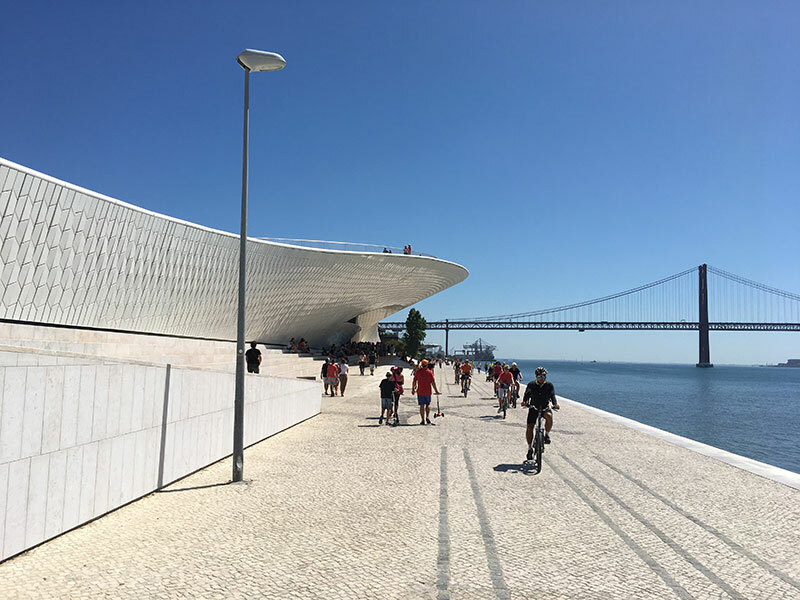 With the MAAT, the EDP Foundation offers a new cultural and landscape impulse to the city of Lisbon. The diversity of programs and spaces make it an important point in the city’s cultural itinerary. A proposal designed for all audiences, for all ages. Luis is an Information Technology professional with experience in the Printing Industry. 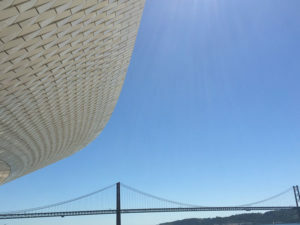 In love with Lisbon and all kinds of art, architecture and photography. 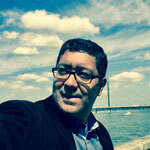 Living in Lisbon since 2013 he’s a serial entrepreneur having started many businesses. Currently CEO & Founder of Arando Software that aims to make it easy for online entrepreneurs to sell printed products online.